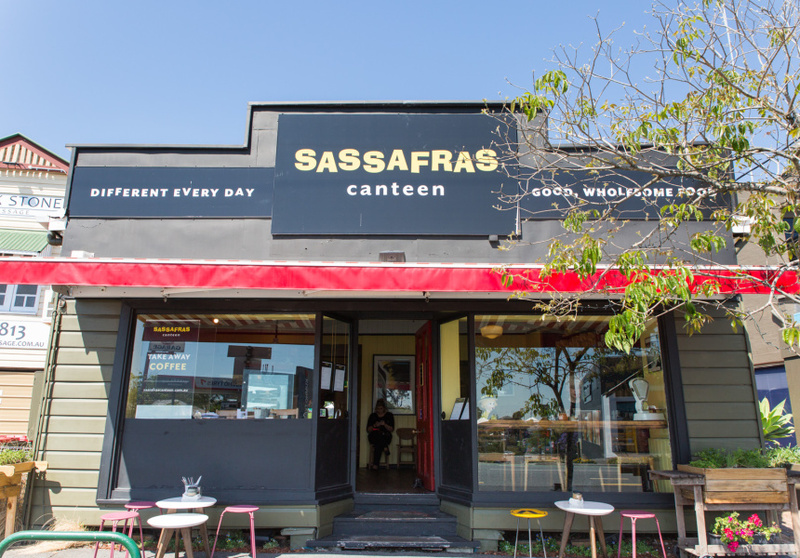 Sassafras Canteen has been around since 1997 – an accomplishment in Paddington, where rents have always been high. 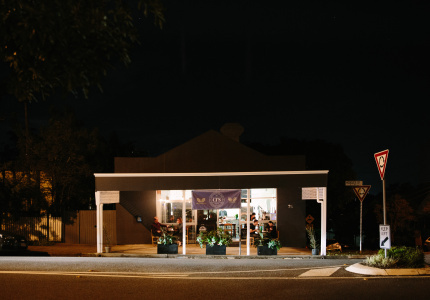 Sassafras has long been known as the place to go for a lazy weekend brunch, and more recently added an ever-changing canteen lunch option to the midweek menu. 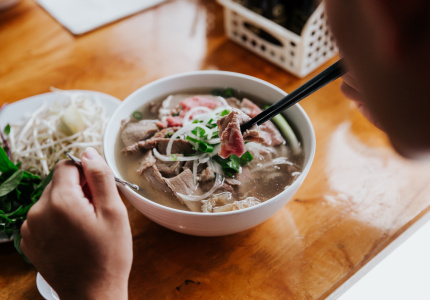 You can choose from a range of salads, soups, wraps and sandwiches, and there’s a takeaway option as well. 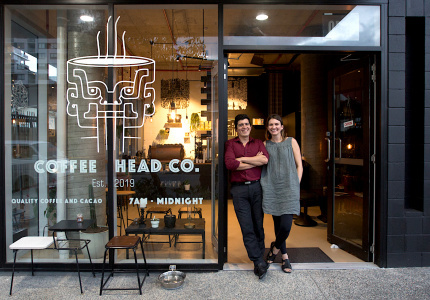 The coffee comes from Fortitude Valley company Bear Bones Espresso. 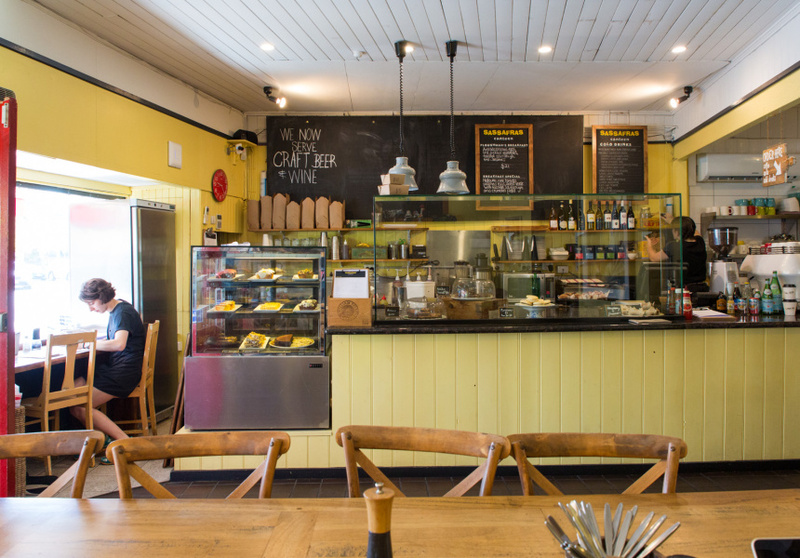 The decor is eclectic and the courtyard out the back is a real prize. It’s leafy and private, and dogs are welcome. 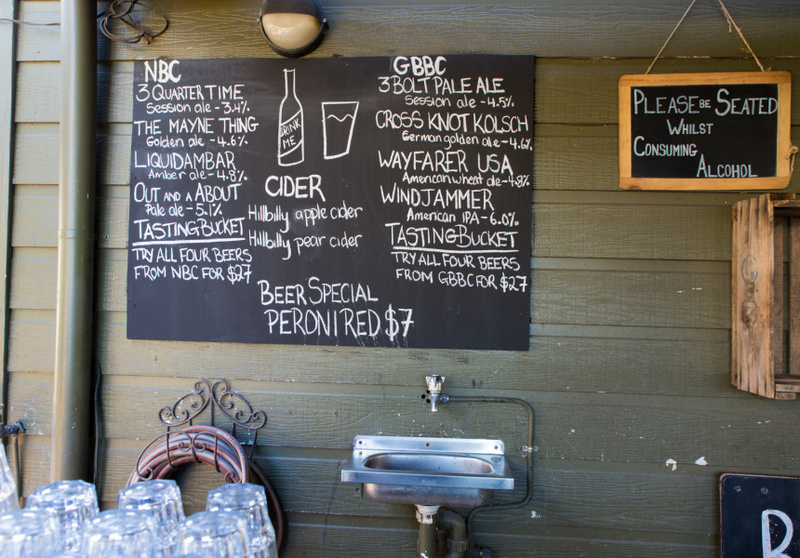 To drink there's brews from Green Beacon and Newstead Brewing, plus a short wine list. 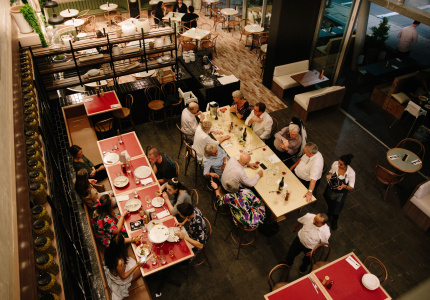 Co-owner Peter Clarke (his wife Maureen Mullins is the other partner) is a bookmaker by trade, but puts Sassafras's longevity down to both his and his venue's willingness to evolve.